My thoughts, lessons and insights about Self Kindness and Inner Magnificence got written with huge amounts of love into these books for you to enjoy. Please share the links with other like-minded women. 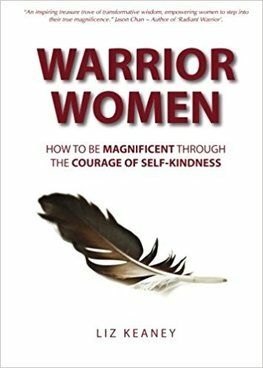 My thoughts, lessons and insights about Self Kindness and Inner Magnificence got written with huge amounts of love into these books for you to enjoy. Please share with other like-minded women. THIS BOOK WILL CHANGE YOUR LIFE BUT ONLY IF YOU ALLOW IT TO. Liz Keaney’s life turned upside down when she was diagnosed with cancer twice within twelve months. 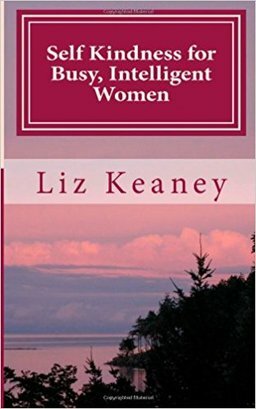 This is not a book about cancer, rather it’s a book sharing valuable insights about busy life; women striving for perfection, trying to do it all and feeling so overwhelmed that they seldom have time to nurture their body, feed their mind and connect with the truth of who they really are. EXPERTS AGREE: Women and Kindness go together, but how easy is it for modern busy, intelligent women to be kind to themselves? Maybe you place everyone else’s needs before your own, or are you a constant people pleaser? ​Are you your own worst critic? This book is for you if you believe YOU matter. Now is your time. Time to allow yourself some Self Kindness. Not in a selfish, arrogant or conceited way but simply in a self-respectful and nurturing way.